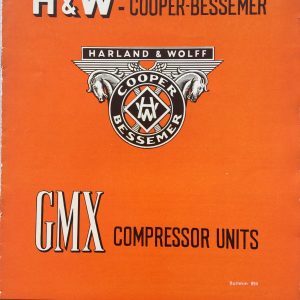 H&W-Cooper-Bessemer GMX Compressor Unit, Bulletin 850 – 6 page leaflet with black and white photographs of the compact compressor unit, diagrams and specification. 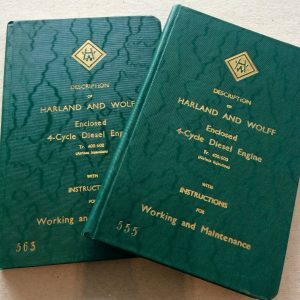 Unique and numbered book from the Engineering Works detailing the Rules and Instructions for Maintenance of the 4 -Cycle Diesel Engines. 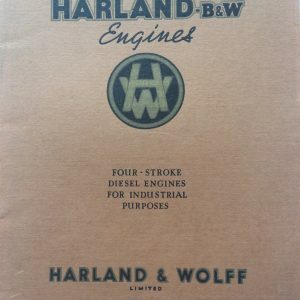 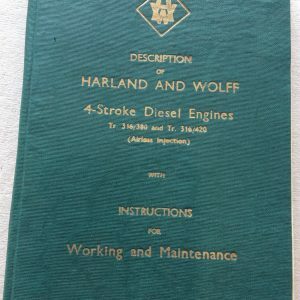 Unique and numbered book from the Engineering Works detailing the Rules and Instructions for Maintenance of the 4 -Stroke Diesel Engines. 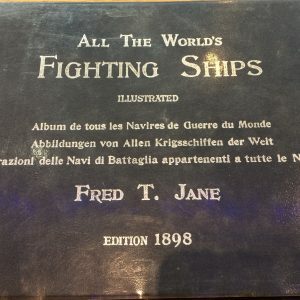 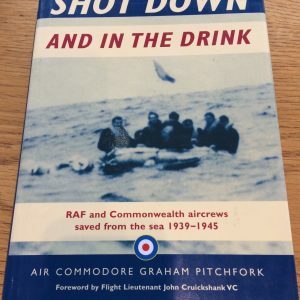 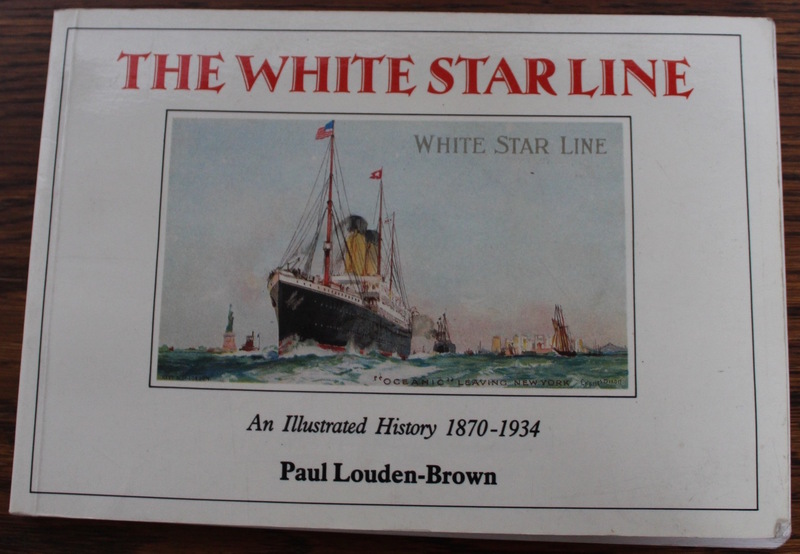 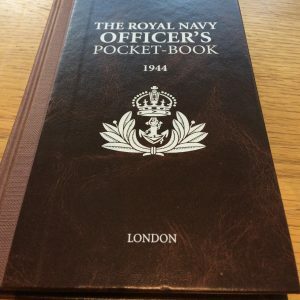 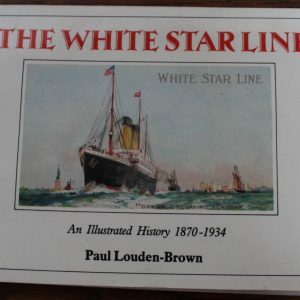 Each book is individually numbered – sample shown 381. 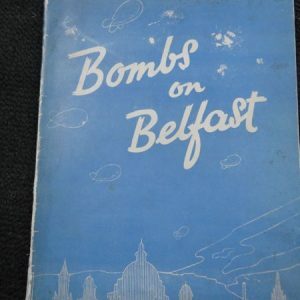 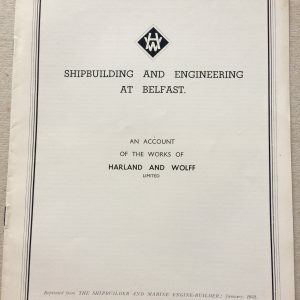 An Account of the works of Harland and Wolff Limited, January 1952. 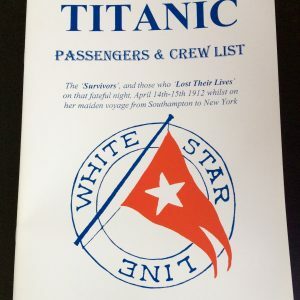 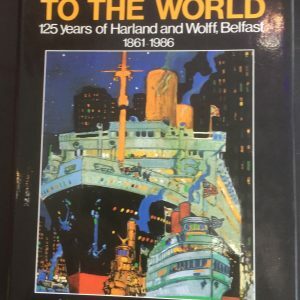 125 Years of Harland & Wolff, Belfast 1861-1986 – If you want to know about the history of Harland & Wolff this is a must.